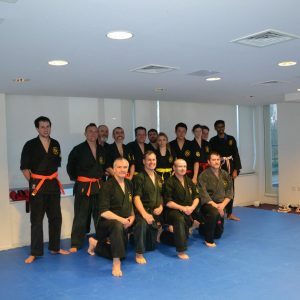 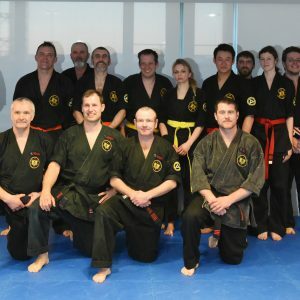 Great night at the Hakudakan Dojo. 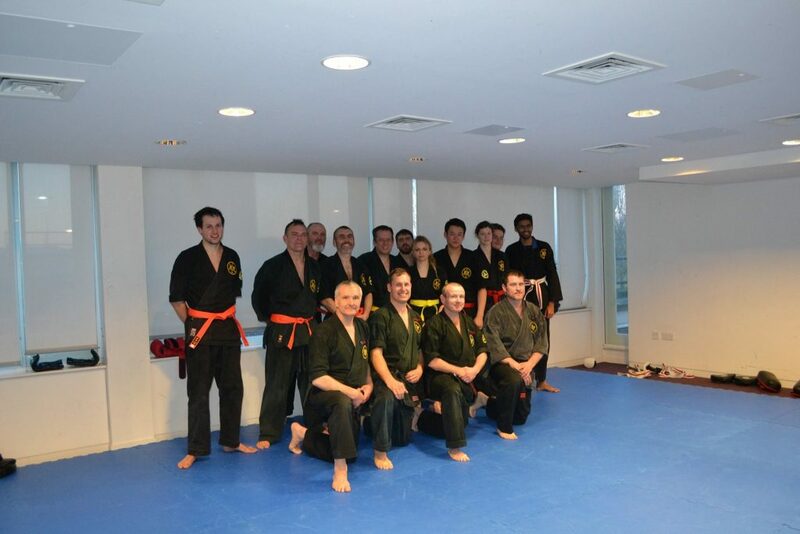 It was a pleasure to see such committed and talented students. 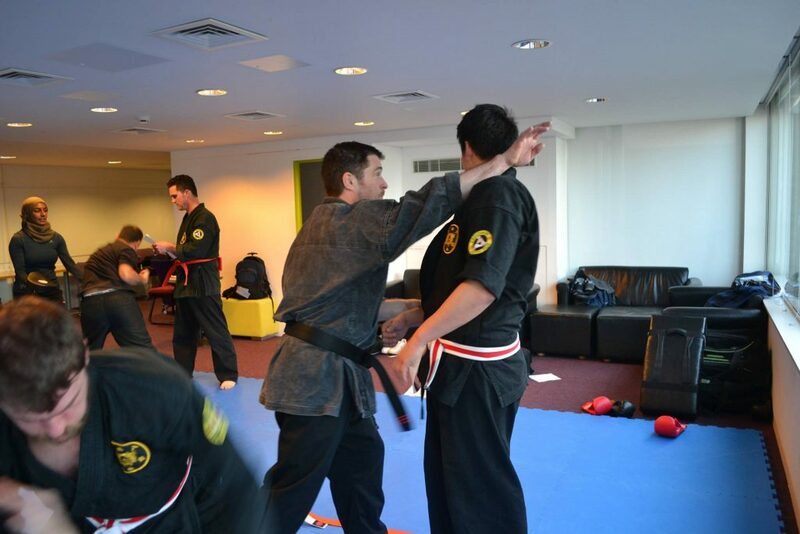 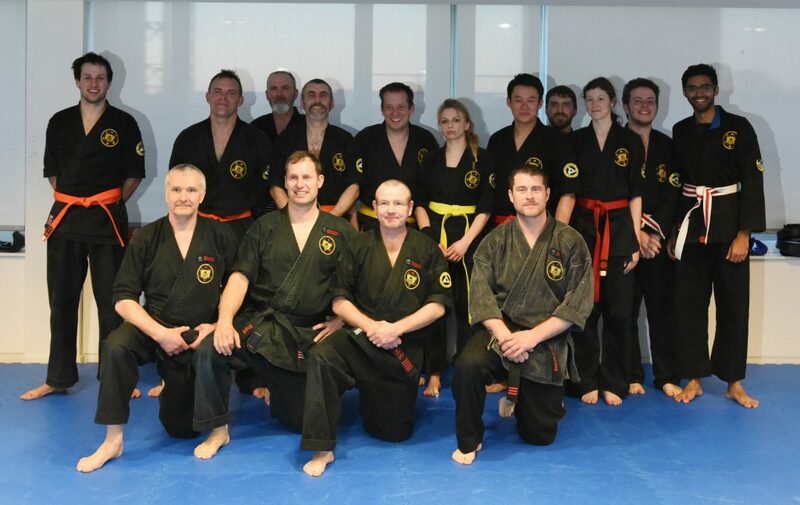 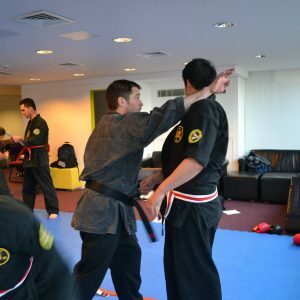 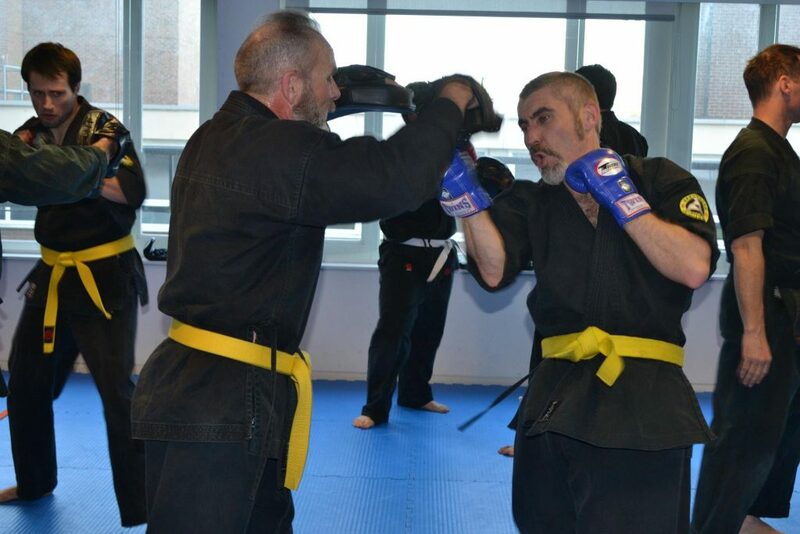 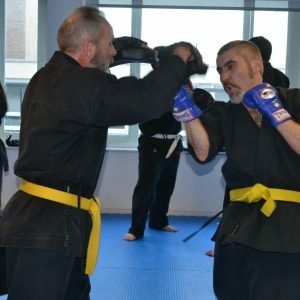 I pushed them to their limit in a very tough (physically and mentally) challenging grading. 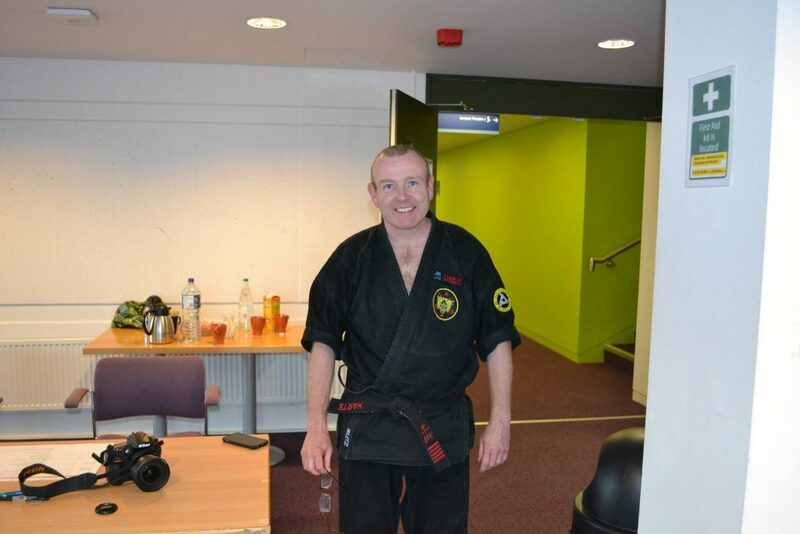 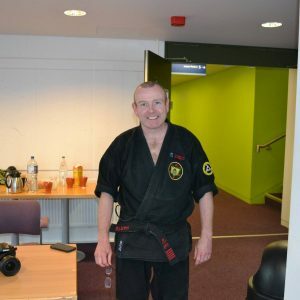 Thanks to my black belts Rick Bates, Clive McCarthy and Gary Short who assisted me run the grading and were also on the panel.